Love this pet. I got it last month and I totally recommend it to anyone who’s considering the purchase. Definitely worth it! 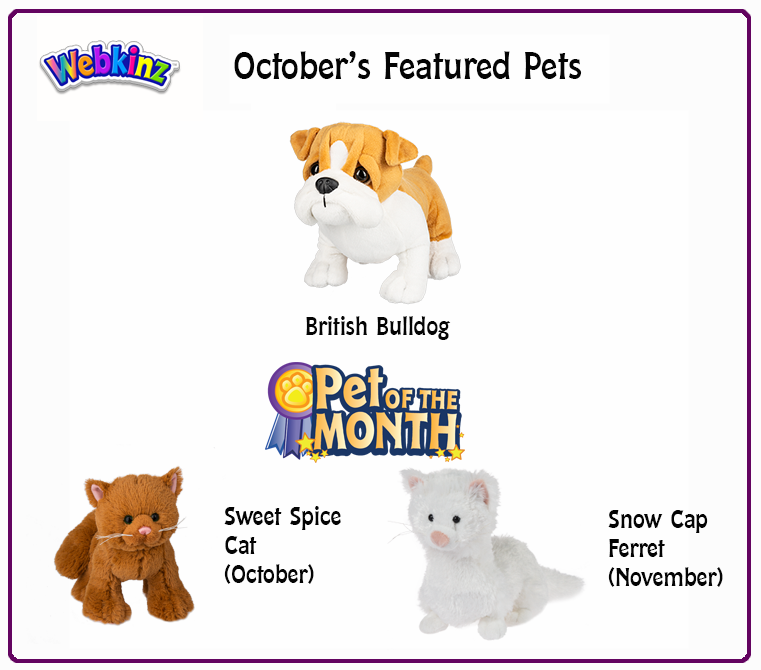 i love these pets of the month!!!!!!!! Are there going to be any plush pets next month?? I ABSOLUTELY LOVE the sweet spice cat! I usually don’t like Webkinz cats, but the sweet spice cat is adorable!